Available in 7.25″ and 12.5″ lengths. 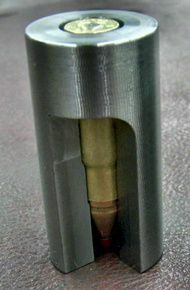 Compatible with .375 SOCOM, .458 SOCOM and .450 Bushmaster calibers. Hand guard includes the barrel nut.